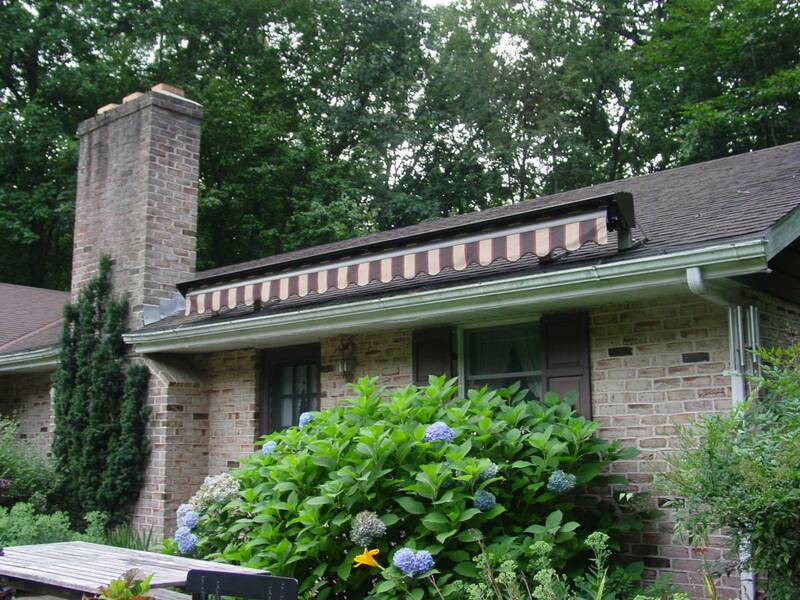 much as 77 percent. 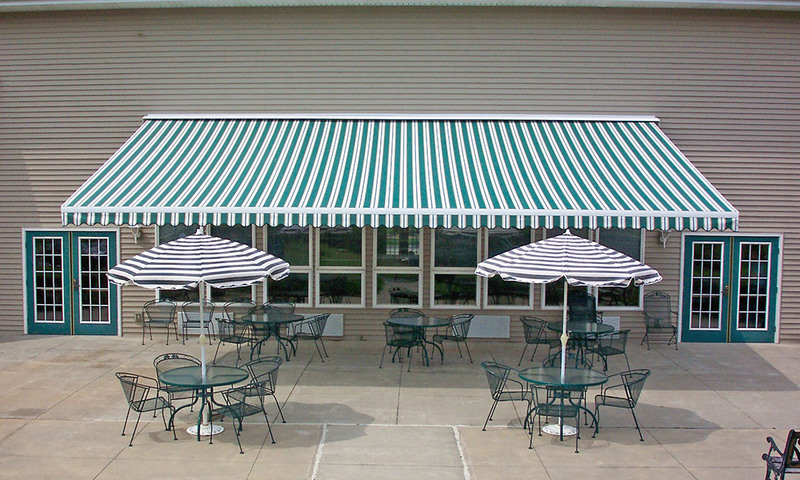 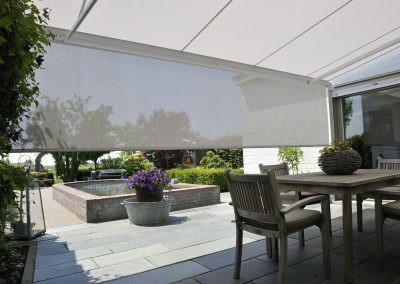 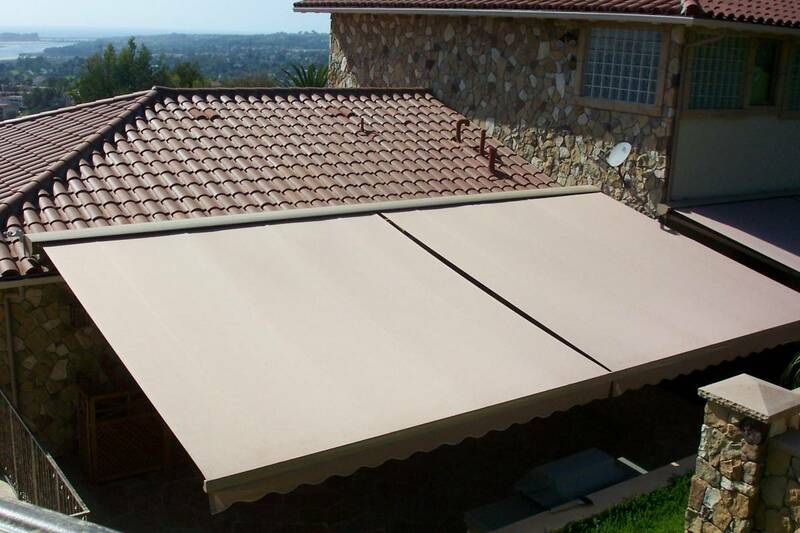 In outdoor settings the awning can also reduce sunlight and glare from the sun by up to 94 percent; it also blocks 98 percent of the sun’s UV rays. 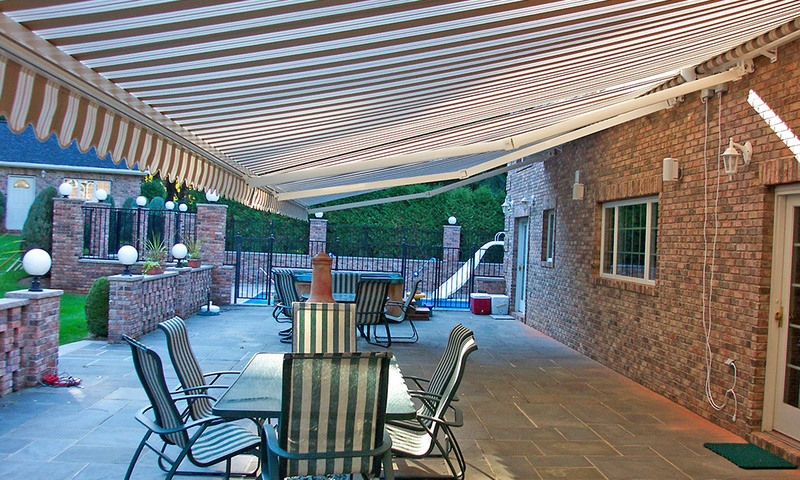 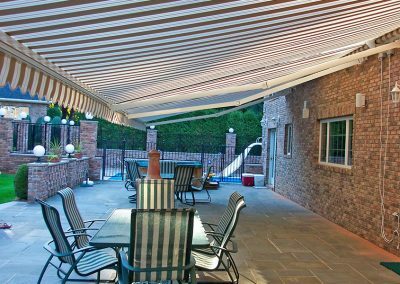 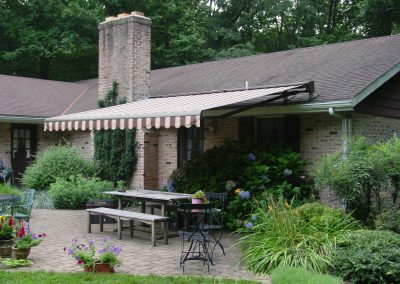 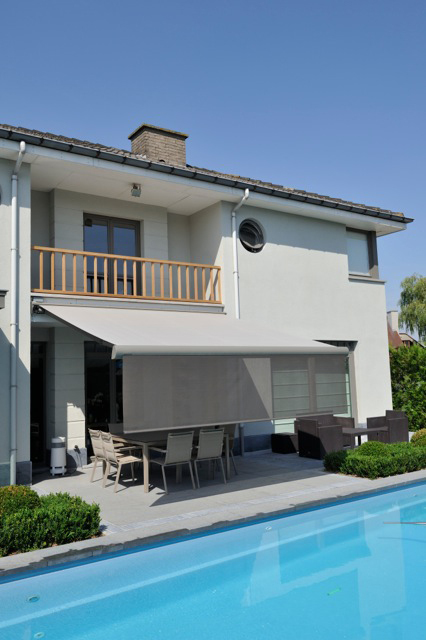 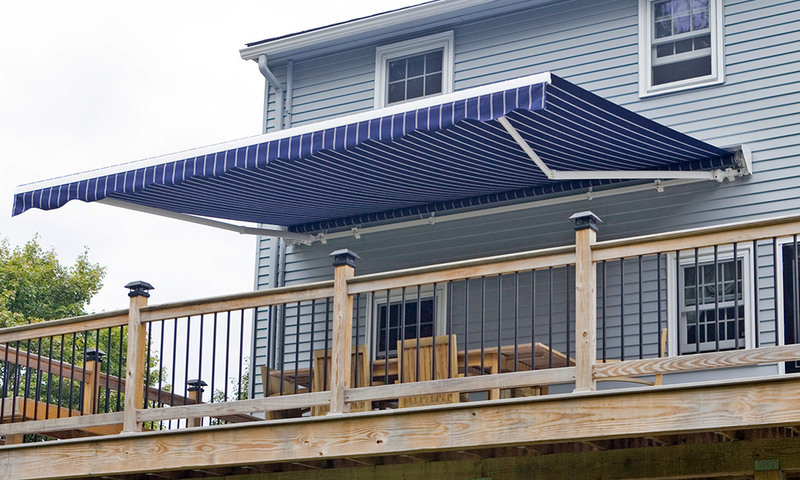 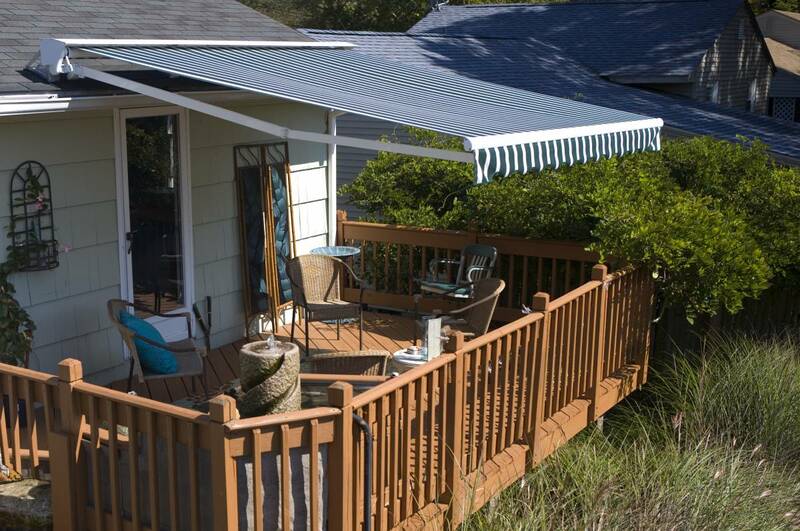 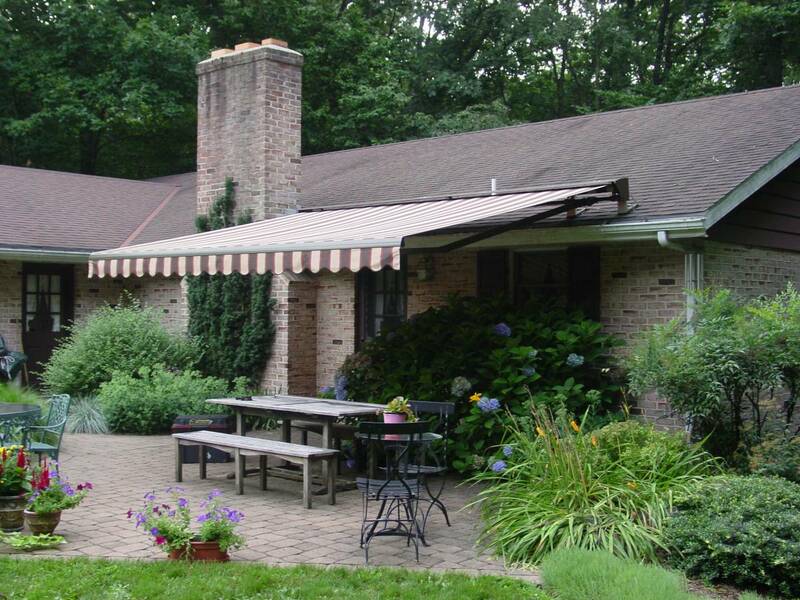 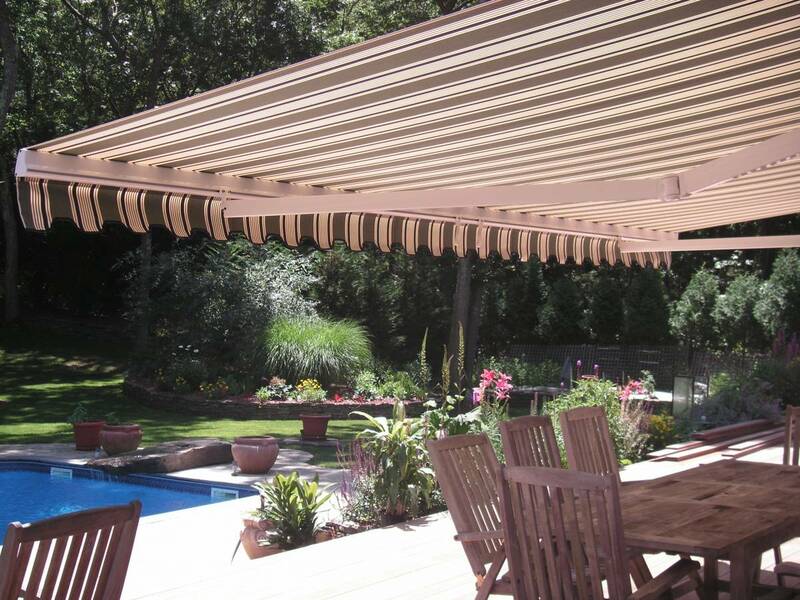 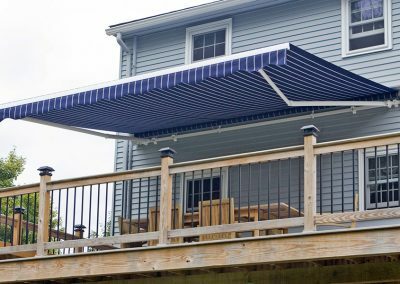 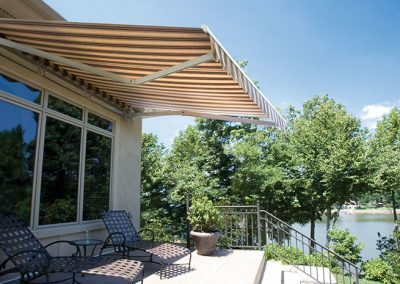 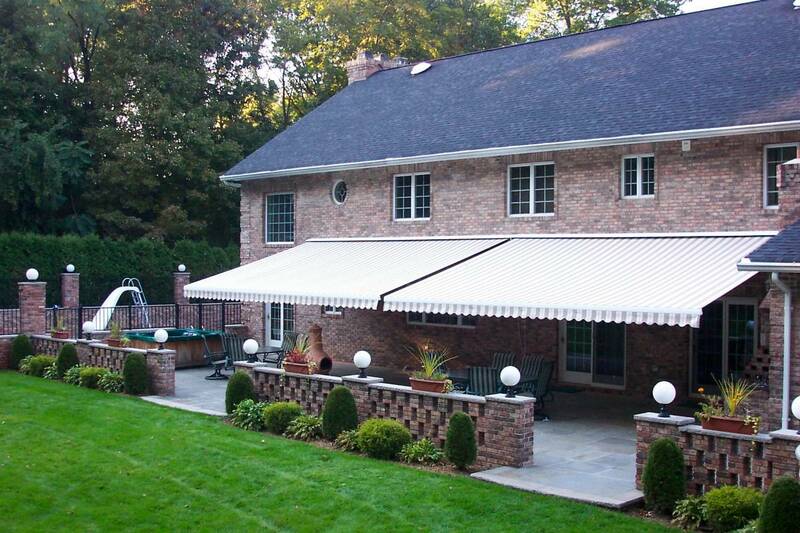 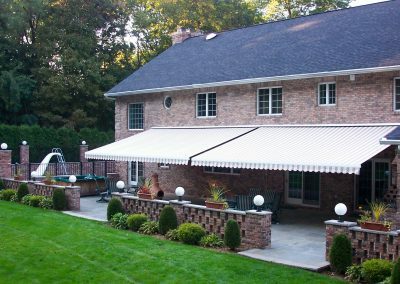 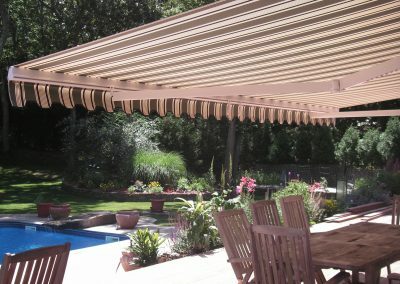 Retractable awnings are perfect for homeowners who are looking to extend their living area while maintaining flexibility. 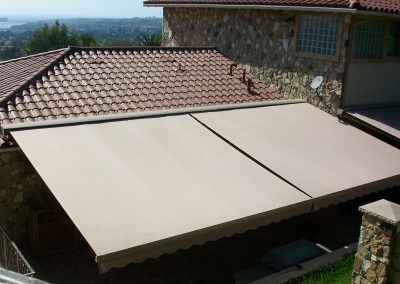 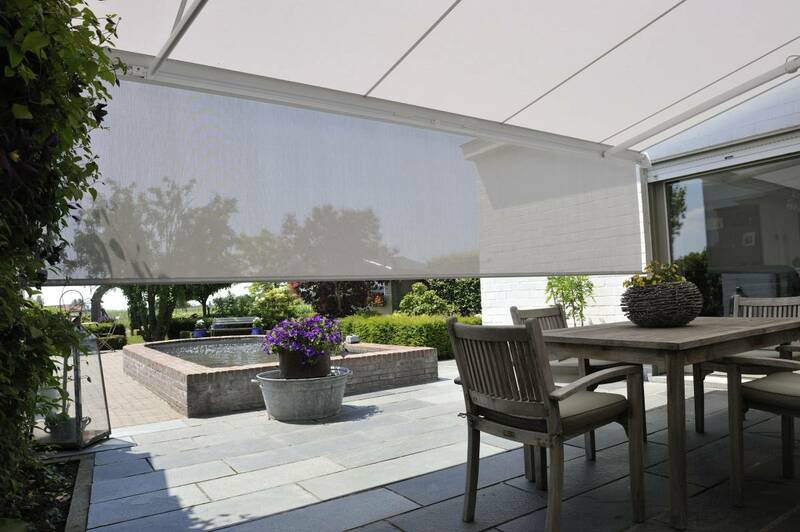 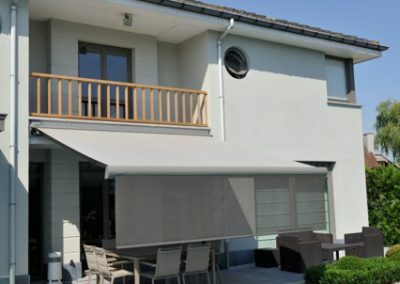 At the touch of a button, you can extend or retract a Solair awning, allowing you to enjoy your outdoor space however you desire–covered or uncovered. 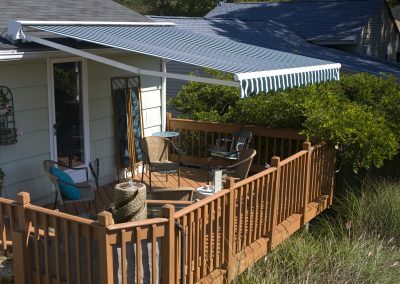 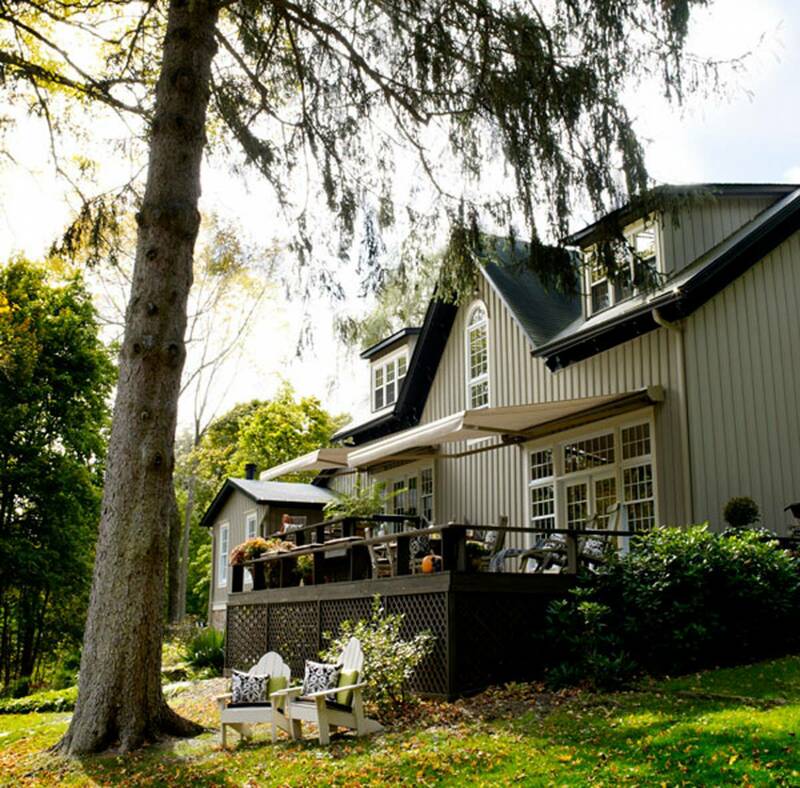 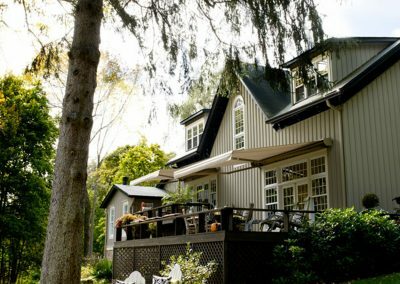 This is a level of flexibility and ease that a screen porch or sunroom can’t deliver.